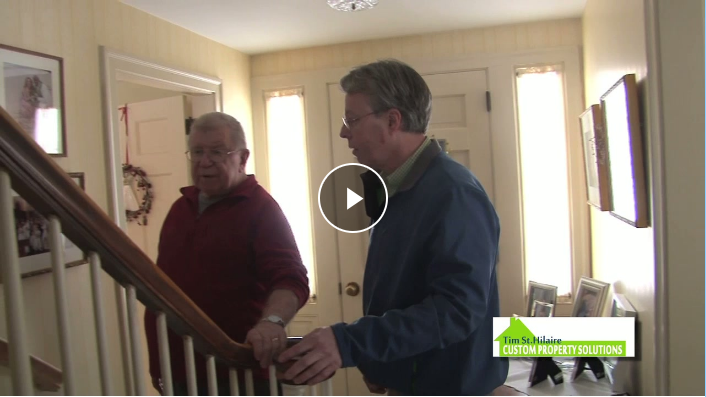 Custom Property Solutions specializes in Aging-in-Place home modifications. 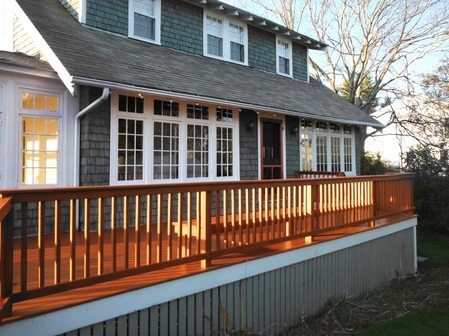 Prior to this Custom Property Solutions was a Full-Service Contractor Specializing in Carpentry assistance and Bathroom & Kitchen Remodeling. Although Tim St. Hilaire Custom Property Solutions now concentrates on helping people stay in their homes as long as possible, prior to this we did provide full service contracting. So he is knowledgeable and experienced in all types of home repairs and remodels. 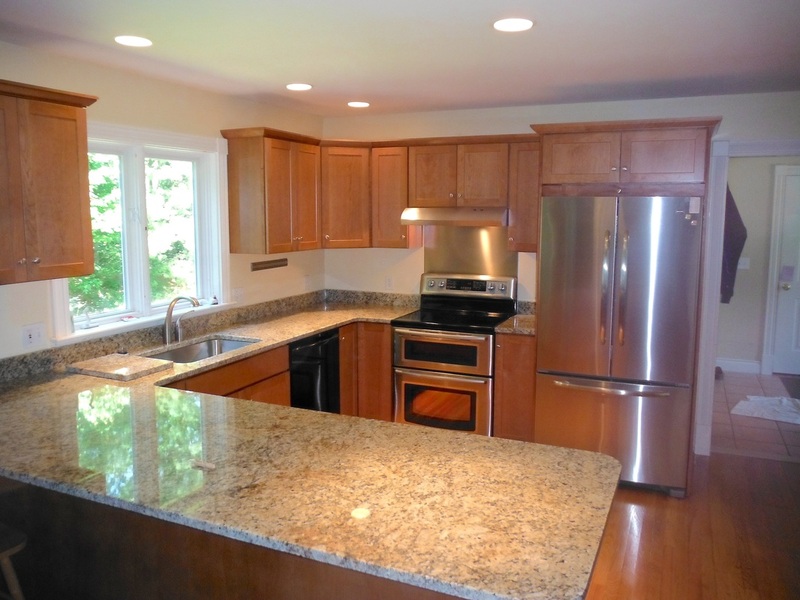 Today he acts as a general contractor when a full remodel or renovation is needed.